http://www.singlehandedyachting.com/?st=maps27 Pooch Pop is the most vibrant addictive bubble shooter game ever! This game will let you think ahead before you launch any bubble to any side while you are playing in this free bubble shooting game. http://www.uedpescara.it/?st=maps14 This game is similar to many Bubble shooting games, but this one comes with a new awesome environment that was designed especially for this pop shooter game. This amazing environment will give you a great experience while playing it. The objective of this bubble blaster game is to launch the colorful ball and let it hit a group of 2 bubbles or more with the same color to pop the bubbles and score some points. Once you pop all balls, the current level will be completed and you will be able to go to the following one. Sounds easy, but can you really do it and pop all bubbles in this awesome kids game? 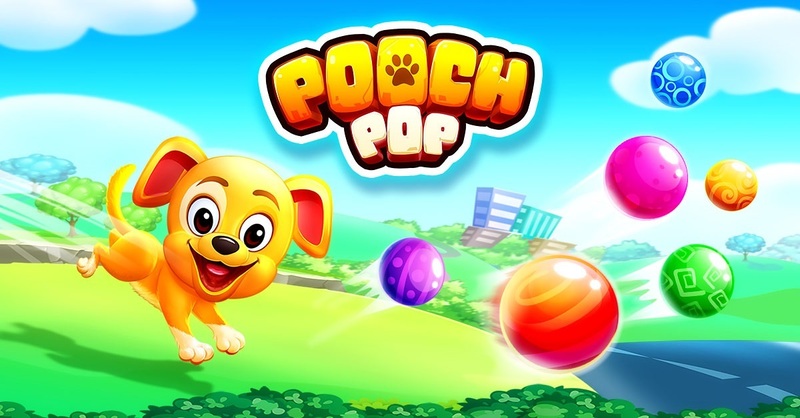 A simple yet cool game, Pooch Pop: Bubble Shooter game provides you a great way to relieve from all the stress with its hours of fun and brain-tickling effect. Your only motive is to clear all bubbles. custom literature review editing service au Why do you need to download and install Pooch Pop on your Android smartphone or tablet for Free instead of other bubble shooting and shoot bubbles games? ✓ We made some Cool and smooth high-quality graphics to give you the best experience while playing the greatest bubble shooting game ever! You will enjoy it! ✓ Beautiful and very high-quality graphics. ✓ We care about you and that’s why we made our gameplay very easy to play and you don’t have to watch any tutorial to know how to play because it’s very easy. ✓ Perfect for time killing, brain challenging, bonding with family and friends. Good for kids too. Have fun with friends and others and don’t forget to compete with them. What are you waiting for? Download Pooch Pop: Bubble Shooter game and Enjoy playing the best shoot bubbles game ever!